After unveiling the coveted collaboration a few weeks ago, Vans releases the Disney footwear and apparel collection today at Vans retail locations, vans.com/disney and select wholesale accounts. Winnie the Pooh makes a cameo in the capsule and can be seen testing his skills as an aspiring skateboarder on an additional make-up of the Classic Authentic. 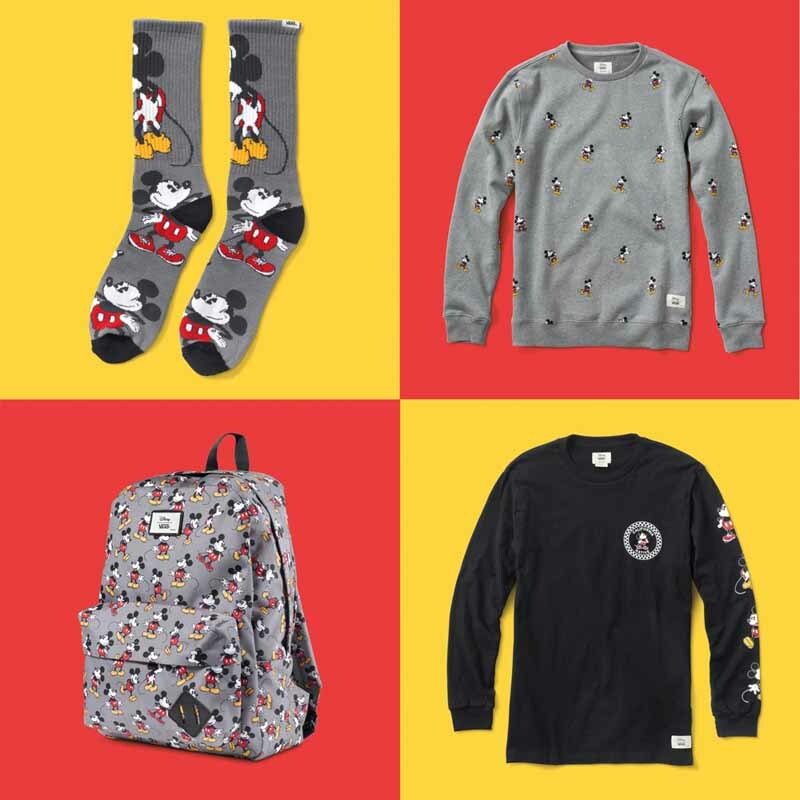 Minnie Mouse brings the Disney Collection to a close with her own printed series for women that is highlighted on a Slip-On, the Minnie crew, Minnie raglan, Minnie Sad Happy raglan, Minnie Rocker tee, Disney Canoodle socks, Disney backpack, Disney trucker hat and Disney backpack keychain. To celebrate the launch of this special project, Vans Surf team members Dane Gudauskas and Leila Hurst bring us to their happy place alongside Mickey Mouse and his pals for a special video that shows us what it means to be Young at Heart. 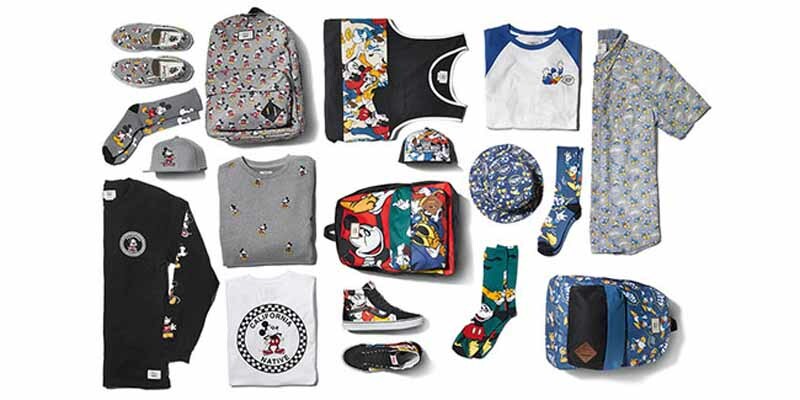 The Young at Heart collection retails from $12 to $75 USD and is now available for purchase at Vans retail locations, vans.com/disney and select wholesale accounts. 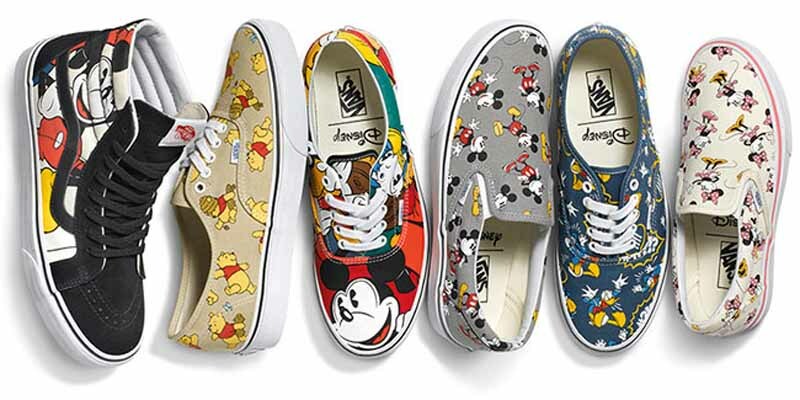 Show us your favorite Vans with #disneyandvans. Victoria's Secret Angels Kick Off A Healthy And Fit New Year!